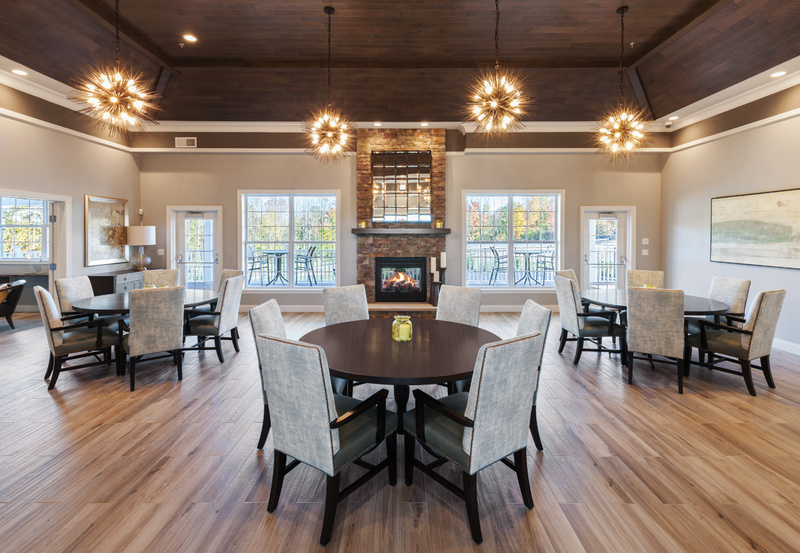 Regency at Wappinger, a luxurious, 55+ age-restricted, active-adult community, offers the perfect blend of charm and sophistication. 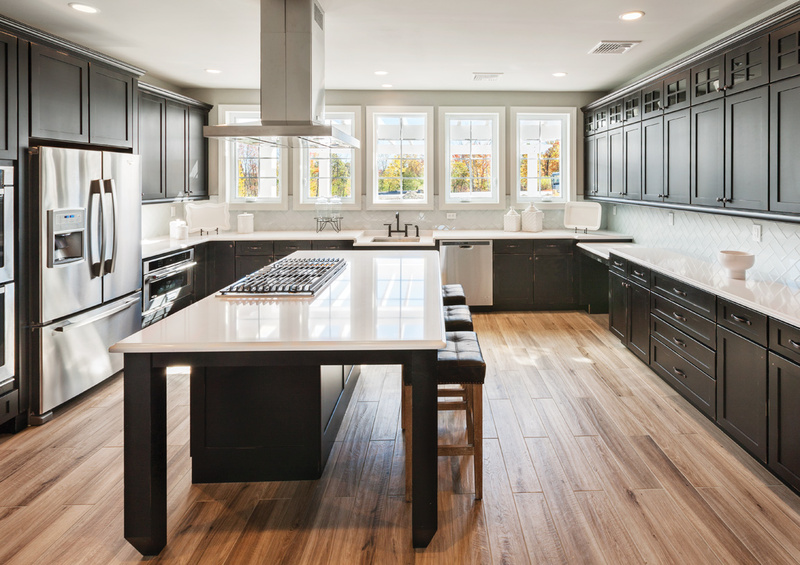 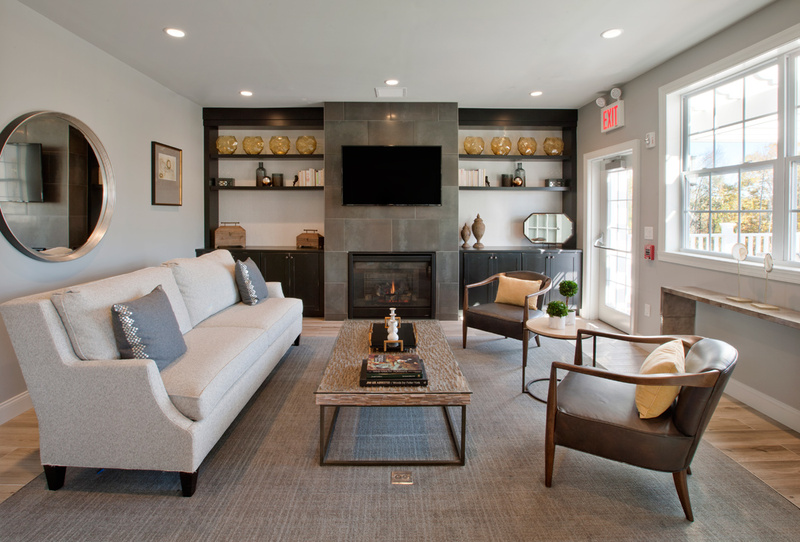 Toll Brothers is proud to introduce Regency at Wappinger - The Meadows, a collection of 93 townhomes located in the beautiful Hudson River Valley. 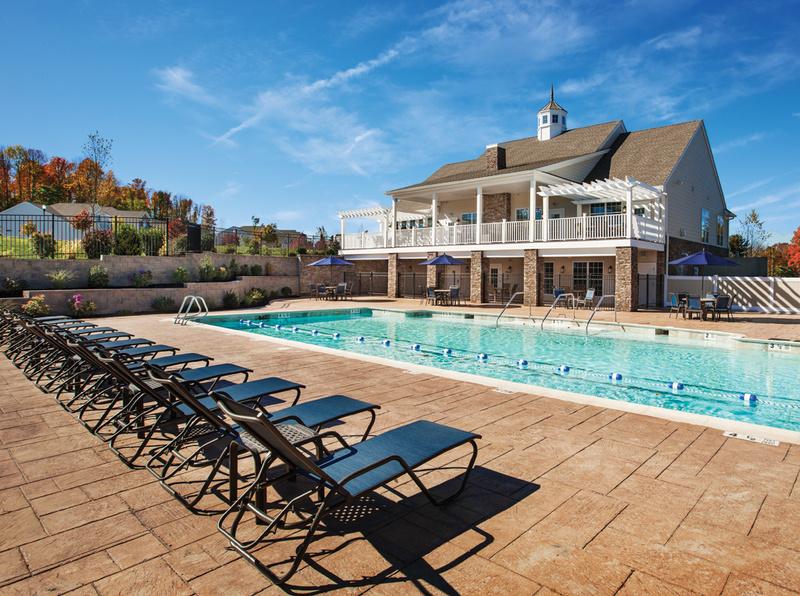 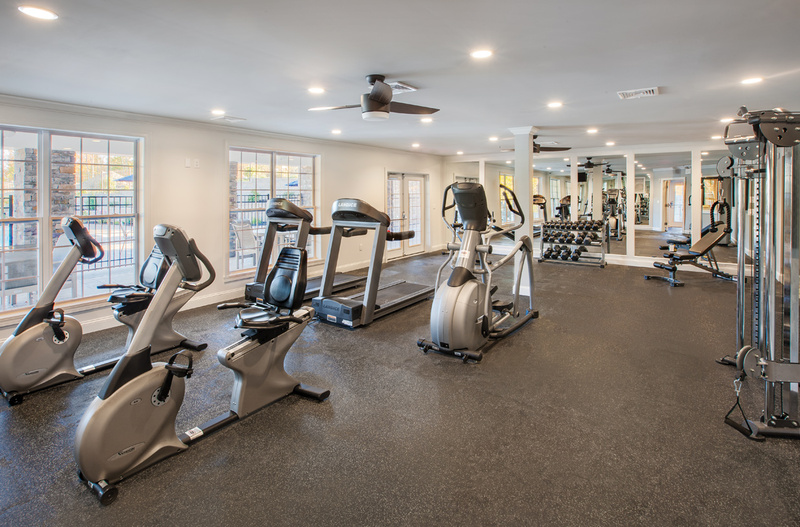 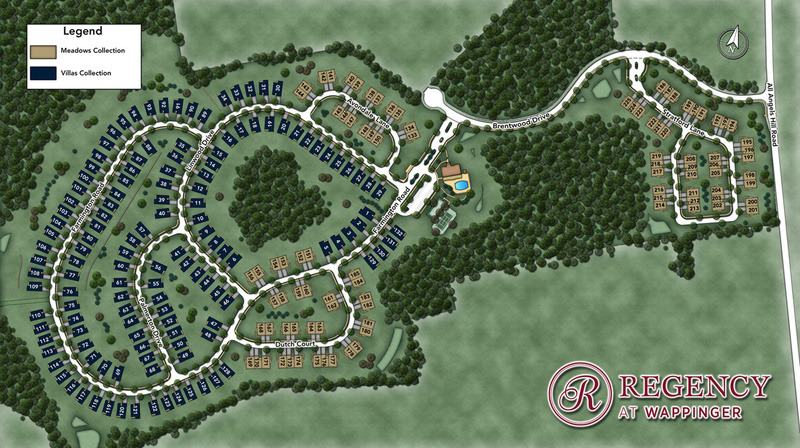 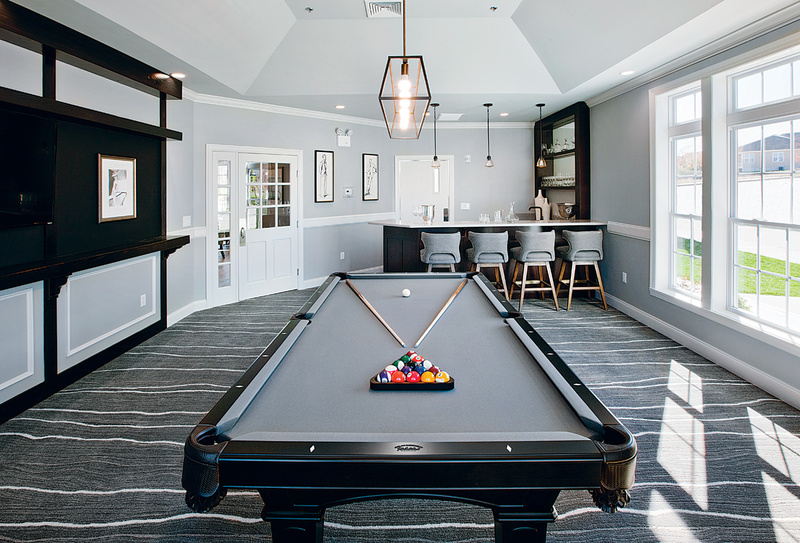 This active-adult community offers fabulous on-site amenities including a 5,800 square foot clubhouse. Enjoy low-maintenance living with a great location near major highways and all conveniences. 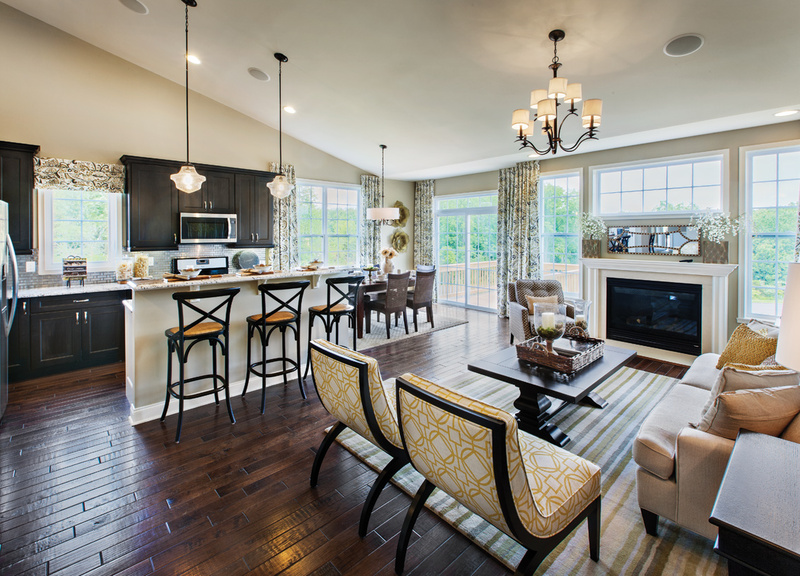 The Meadows at Regency at Wappinger offers Townhome style homes and has 8 home designs available.